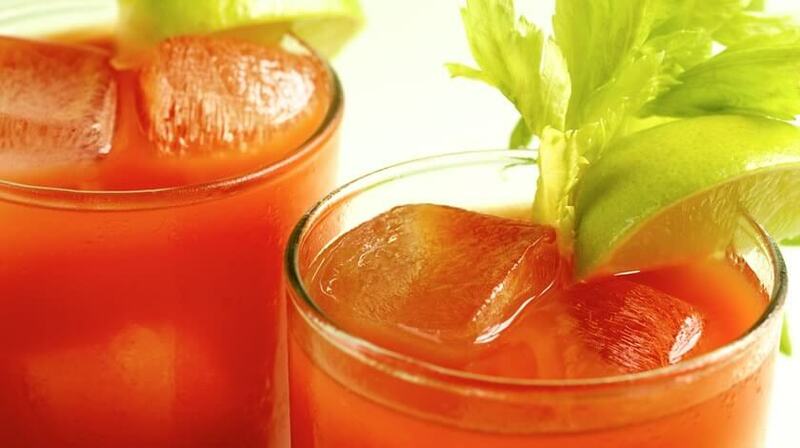 Combine tomato juice, vodka, Worcestershire sauce, lime juice, and TABASCO® Sauce in a 2-quart pitcher; stir well. Serve over ice. Garnish with lime or celery.